Are you looking for a professional plumber? Is it getting hard for you to manage the plumbing issues in your home or office? Do you need emergency plumbing services? Well, you have come to the right place because at Pardue Plumbing we are here with the plumbing services and expertise that you need. 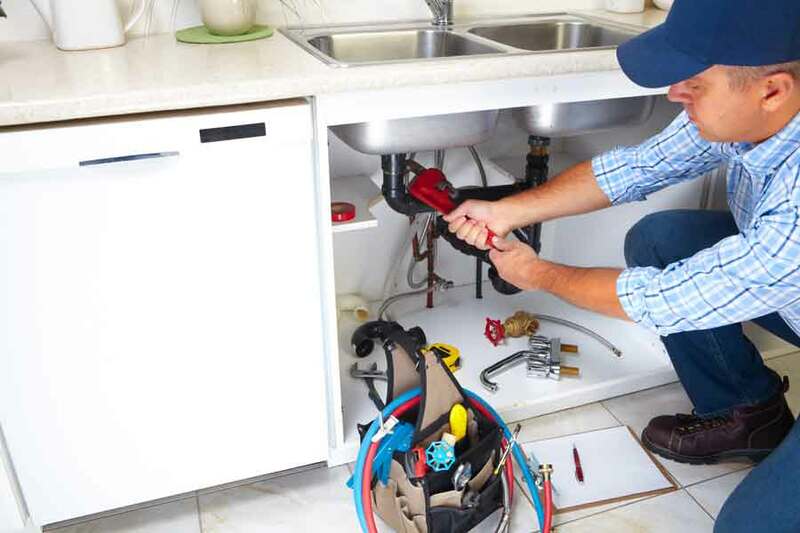 We have the skills and expertise required to deal with all types of plumbing issues. Whether there is a problem in your boilers, heaters, pipes, faucets or other systems, our experts are only a call away. Plumbing is not just something to go and get done, it requires a professional inspection first to find out what’s the problem is. We will find the problem fast, and give you the best course of action. 2. We will give you a quote before we start fixing the issue. There are companies that will start fixing the problem without giving you an estimate on how much it will cost. With us you will not have to deal with such problem. After a complete inspection we will share a quote with you to assure that you are satisfied. After your confirmation we will start the repairs immediately. We have a dedicated team of employees always available to answer your call to solve your queries. Dedicated phone lines are working all the time so that you can contact us easily. We offer complete plumbing solution even in emergencies. If you need an emergency plumbing service. Contact us now!